Salomon produces products for various sports markets, including trail running, hiking, climbing, adventure racing, skiing, and snowboarding in over 40 countries on five continents. The company was started in 1947 by François Salomon, his wife, and son Georges. 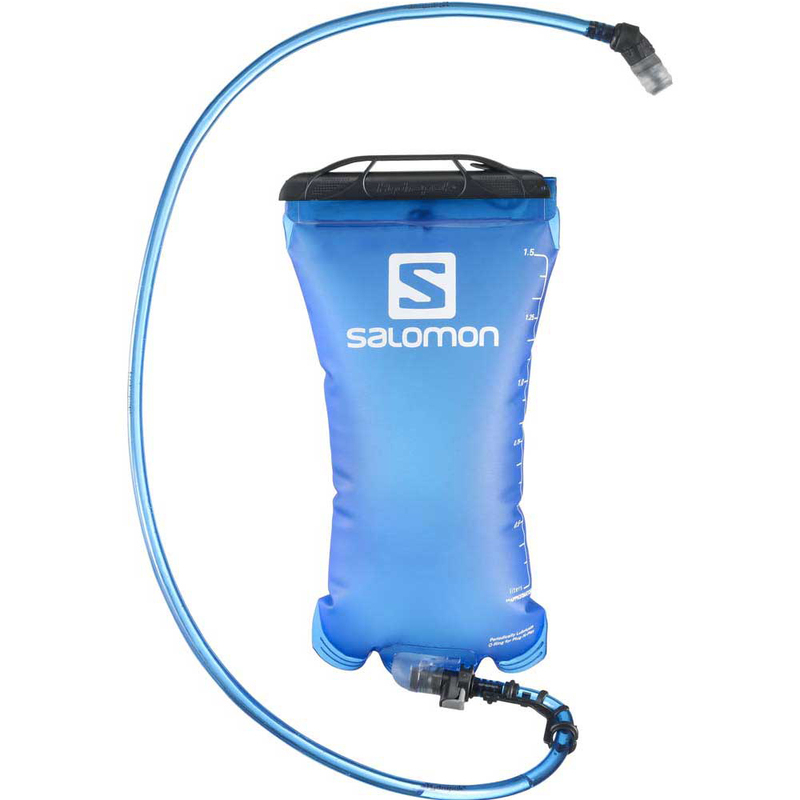 The SOFT RESERVOIR 1.5L is compatible with all Salomon Hydration bags. PVC/Phthalate/BPA free. 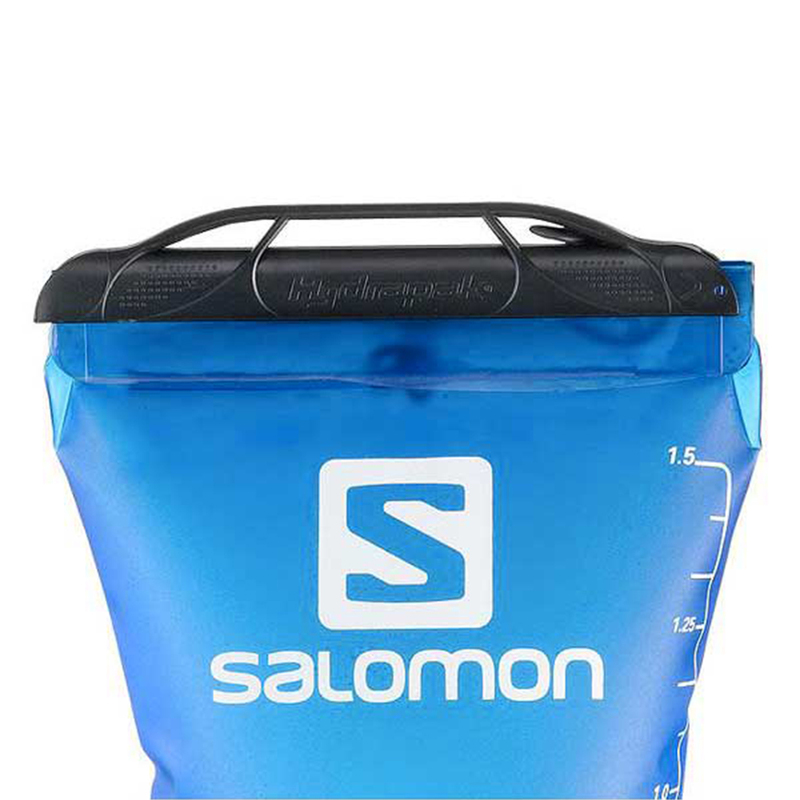 - Soft : Soft and pliable, this reservoir is part of the overall fit and comfort that make Salomon hydration packs so great. - PVS and Bisphenol-A free : A reservoir you can feel good about:PVS and Bisphenol-A free. 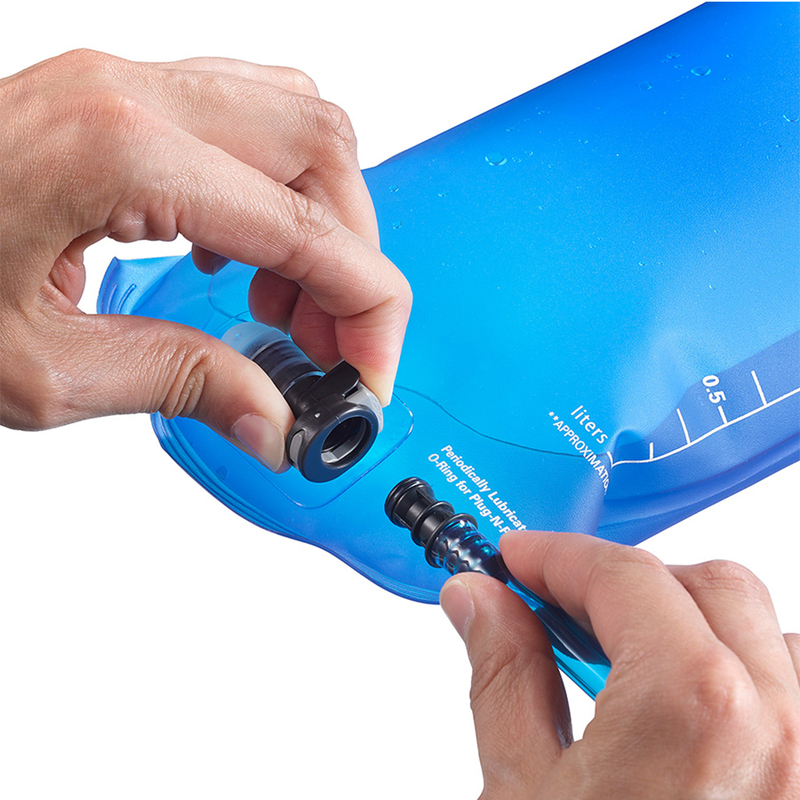 - Easy to drink: Bite valve with an on/off system. - A ´click´ valve that makes it easy to disconnect the tube from the bladder, even when the bladder is full. - Mounted on all Salomon soft reservoirs. Composition : 95% Thermoplastic Polyurethane, 3% Acrylonitrile-Butadiene-Styrene, 2% Polypropylene. Secondary Use: General Fitness Activities,General Outdoor Usage,Hiking,Road Running,Skiing.